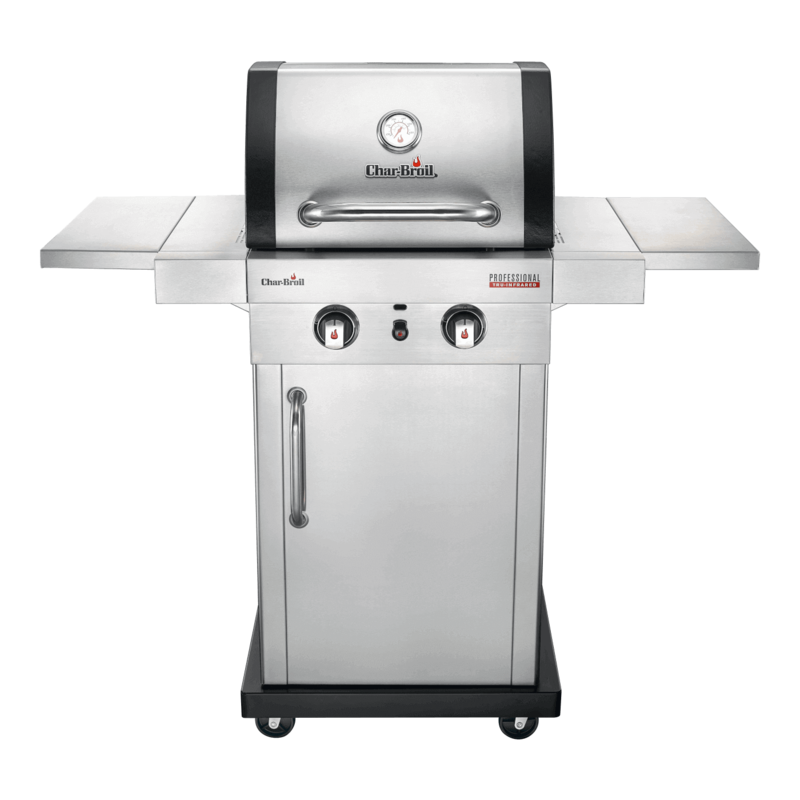 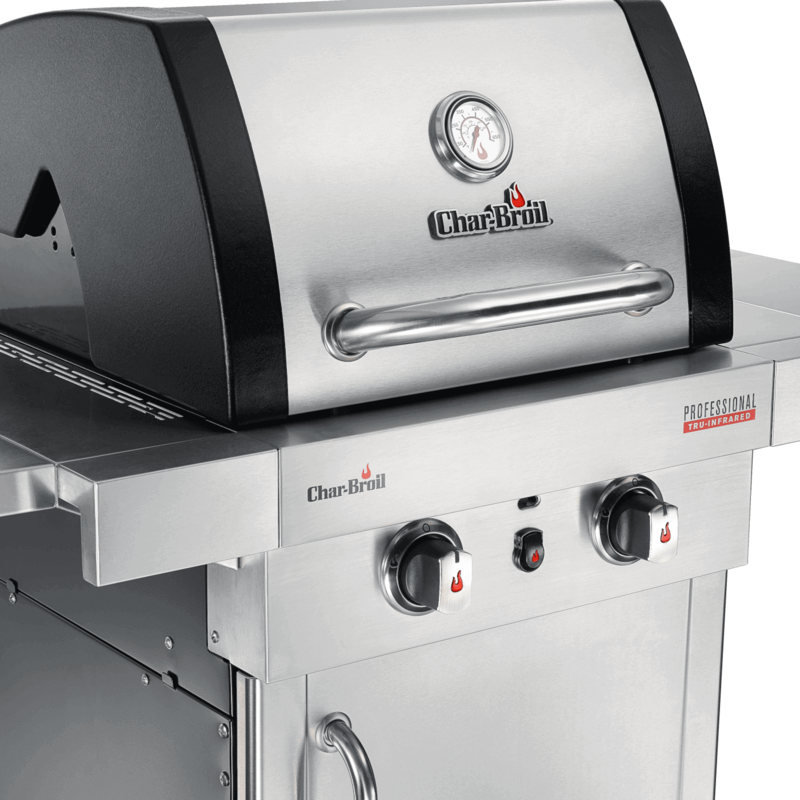 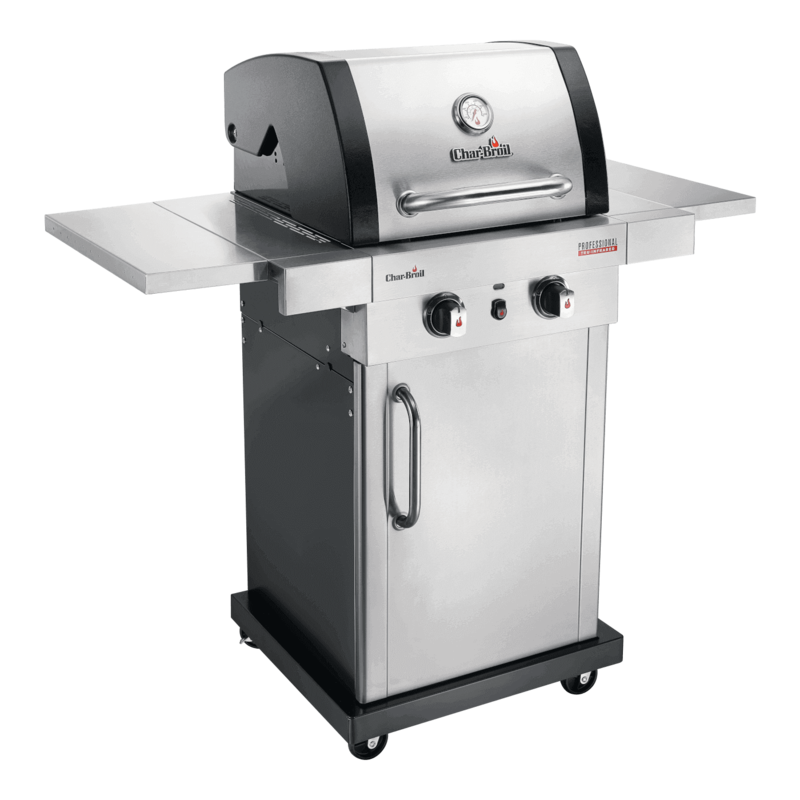 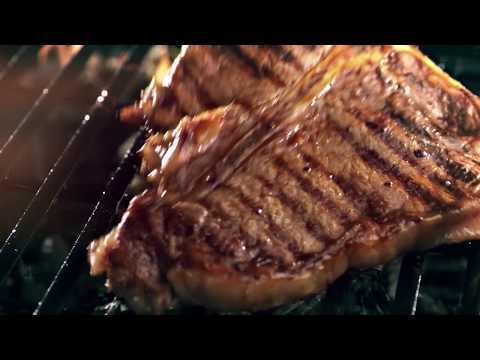 The Professional 2-burner grill is perfect for those looking for a smaller gas grill that’s big on features. 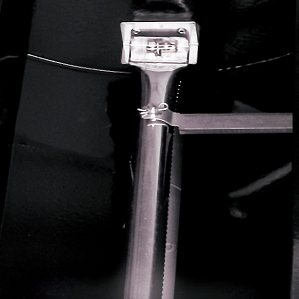 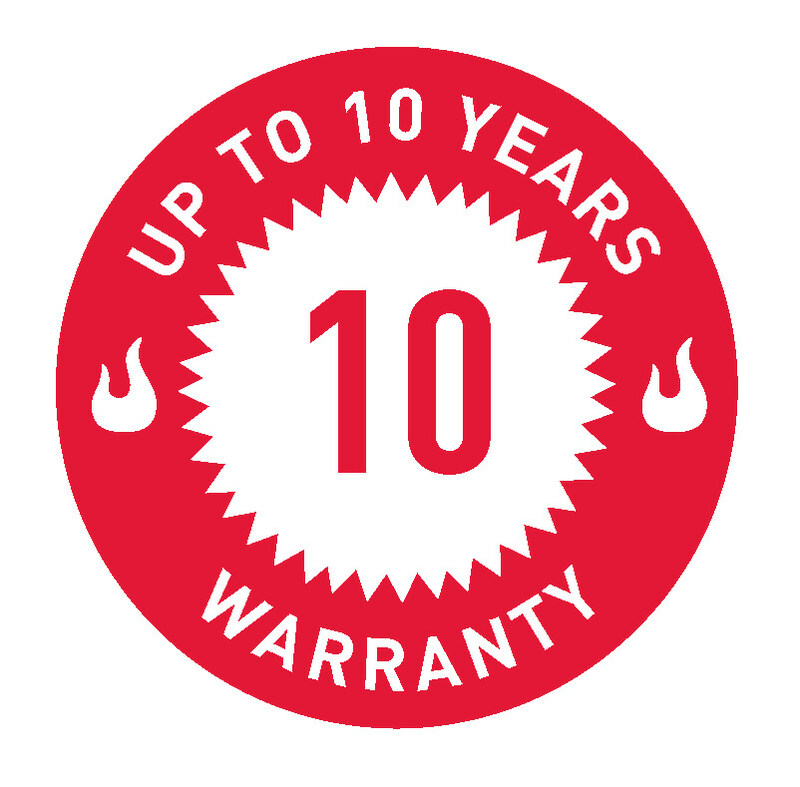 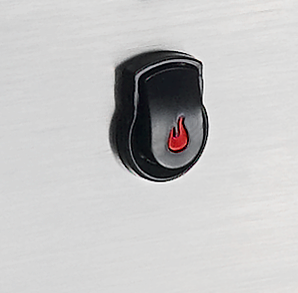 Start it up with the push of a button and once the grill’s going, our infrared technology heats it up faster, hotter and more evenly. 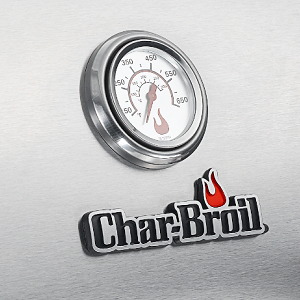 Heat’s sent directly to food, sealing in juices. 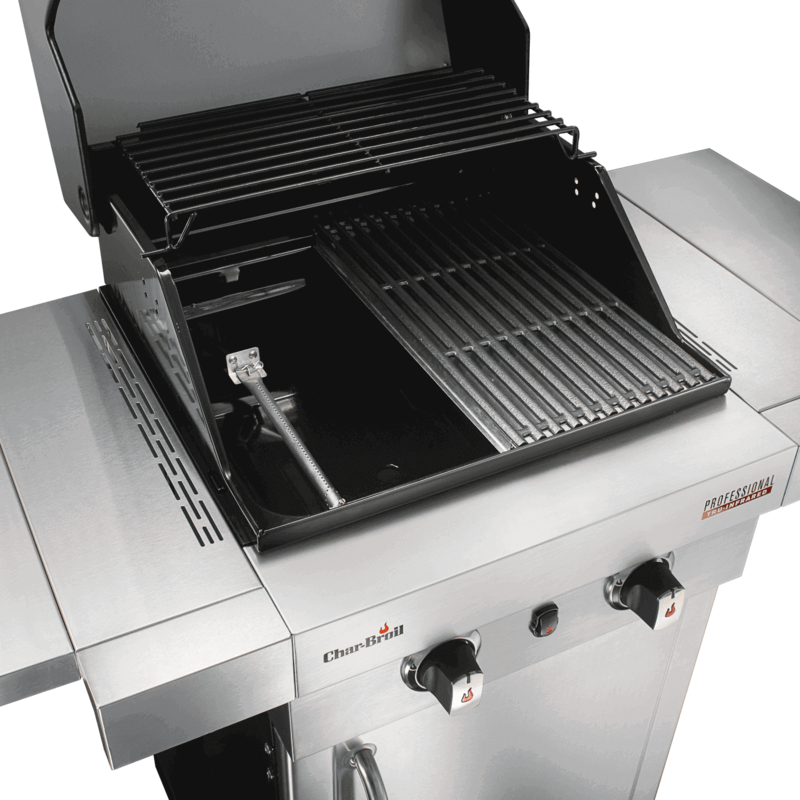 The two top-ported stainless steel burners are for long lasting performance and better temperatur control. 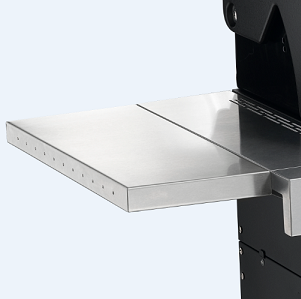 Folding side shelves give you extra work space and make it easy to store. 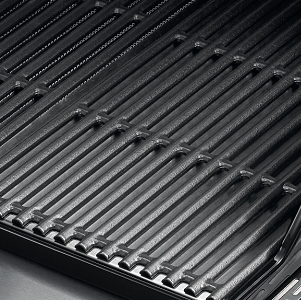 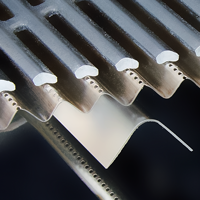 Our grates are designed for durability and easy cleaning. 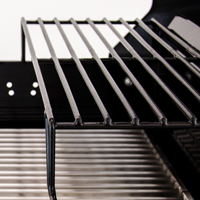 Keep track of preheat status and monitor the grate temperature of your grill.